Are prices set to increase due to taxation? What are the implications of trade wars for polymer pricing and availability? Is polyolefin price differentiation set to increase? What is the value of prime polymers which contain a recycled content? How sustainable are low European polymer prices? After a first degree in Chemistry at Aberdeen University, Charlie Geddes completed his PhD thesis on ‘Isotactic Polymers’ and spent the next 3 years at RAPRA researching PVC decomposition. After a further 3 years industrial R&D with a floor covering company, he joined Napier College in Edinburgh in 1970, where he was responsible for the polymer technology unit. After taking early retirement in 1996 he continued with part-time lecturing, short courses for industry and polymer consultancy. More recently he has been involved with the Council of the Scottish Plastics and Rubber Association as Communications Officer and, for the last 10 years, as Honorary Secretary. 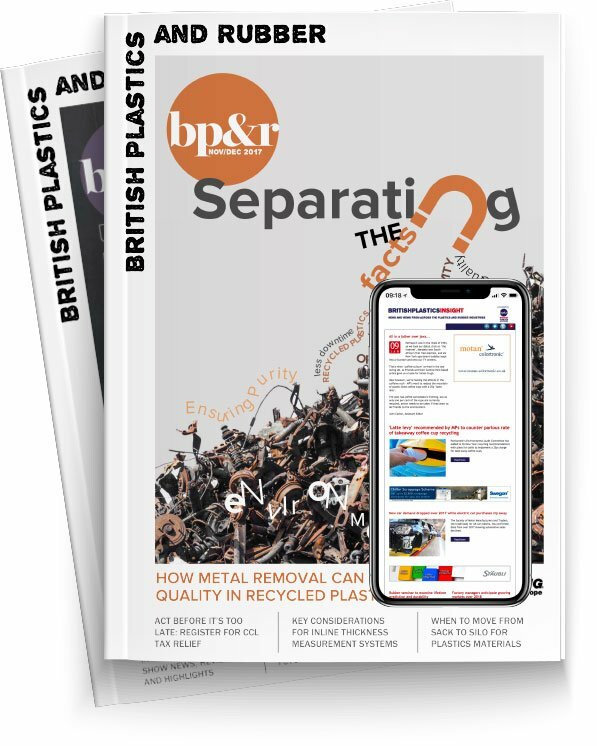 Dr Geddes is a regular columnist for Hardie Polymers and going forward we will be regularly publishing extracts from his informative and interesting blog.